By all accounts, the original 1991 release of Asics’ Gel Saga was inspired by the aesthetics of Gundam, making it one of the first nerd sneakers in history. The shoe’s 2018 re-release is paying homage to that heritage. 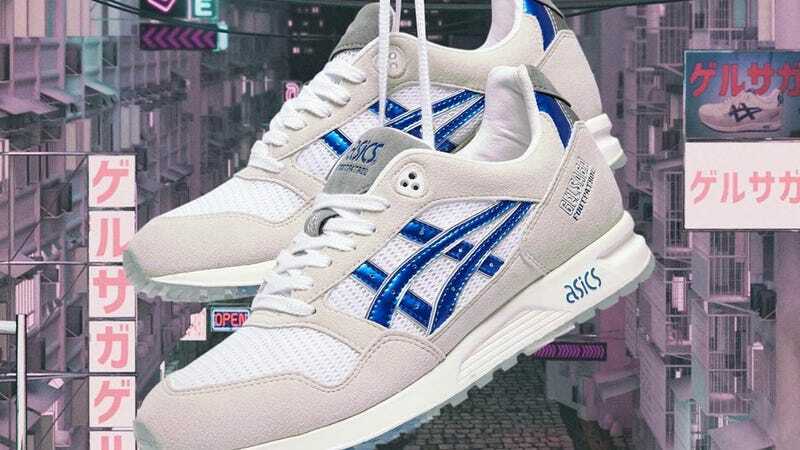 Asics has worked with Foot Patrol, a London sneaker store, on this new version, which is once again a tribute to the anime with a mobile suit colour scheme. The Footpatrol x Asic Gel Saga will be out on July 28 for around $150.